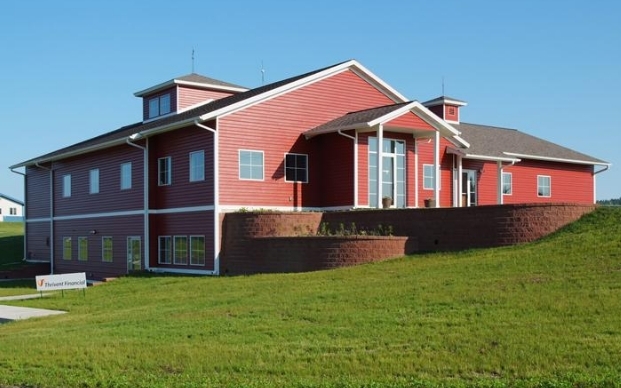 Established in 2001, Dr. Margaret founded the Animal Wellness Center of Buffalo Valley. She was instrumental in developing our state of the art facility which is located in Mondovi's industrial park. ​We offer exceptional care in traditional veterinary medicine in addition to alternative treatments including acupuncture and spinal manipulative therapy. Learn more about our staff and services here on our website!